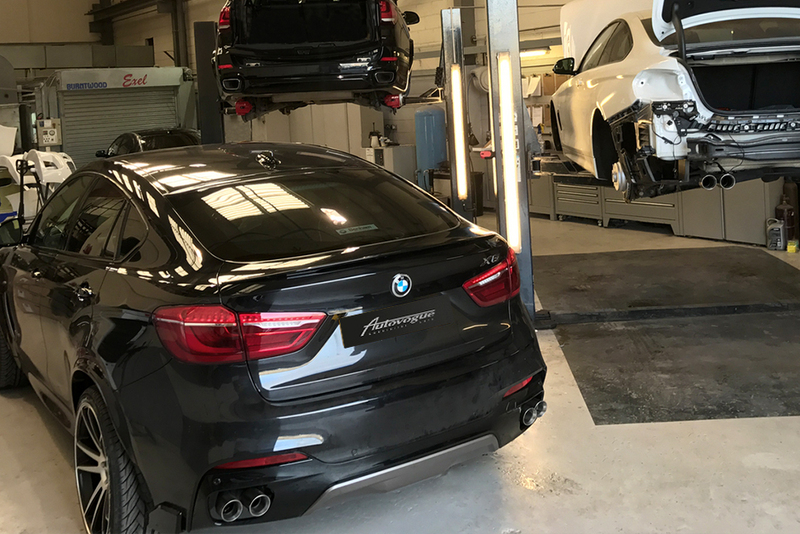 Welcome to Autovogue Specialist Cars “23 years’ experience” within the Specialist Automotive Sector. 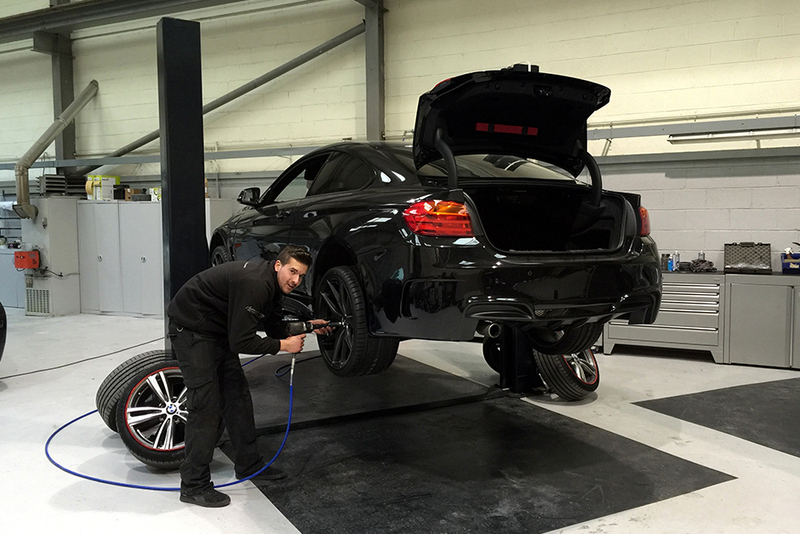 Autovogue Specialist Cars are dedicated to 1st Class BMW Servicing & Customer Care for your BMW. 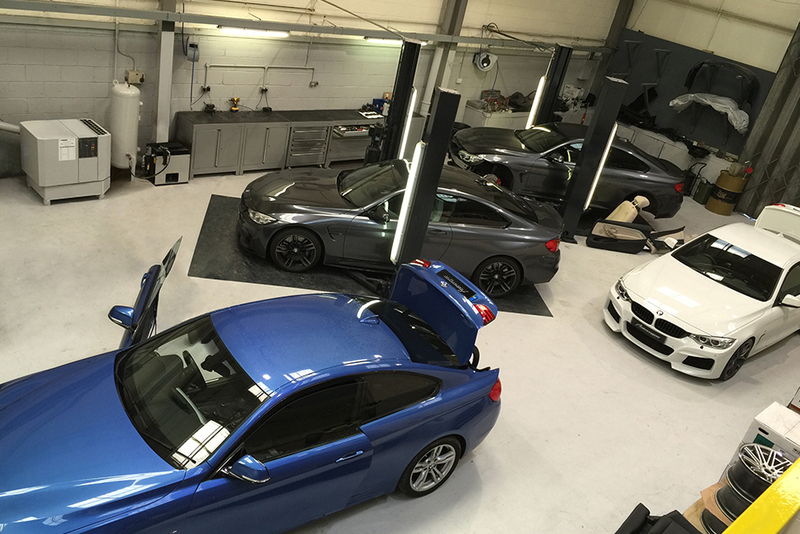 Our Welcoming Knowledgeable Team have over 60 years of combined experience within the BMW Main dealer network. 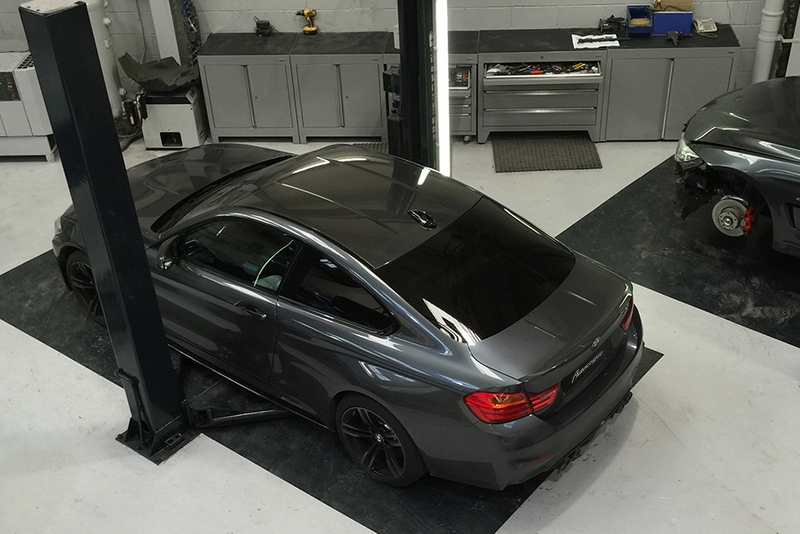 Engine oil is drained (disposed of correctly) engine is then refilled with BMW (approved) oil. The oil filter is removed and replaced with a Genuine BMW oil filter. (Additional Air filter – Microfilter - Recirculating filter - Maybe required). Vehicles 10 years or older would be known as an Inspection 1 service. Microfilter is removed and replaced with a Genuine BMW microfilter. Additional air filter or recirculating air filter service may be required. The oil filter is removed (disposed of correctly) and replaced with a BMW (Genuine) oil filter. Air Filter is removed and replaced with a Genuine BMW air filter. 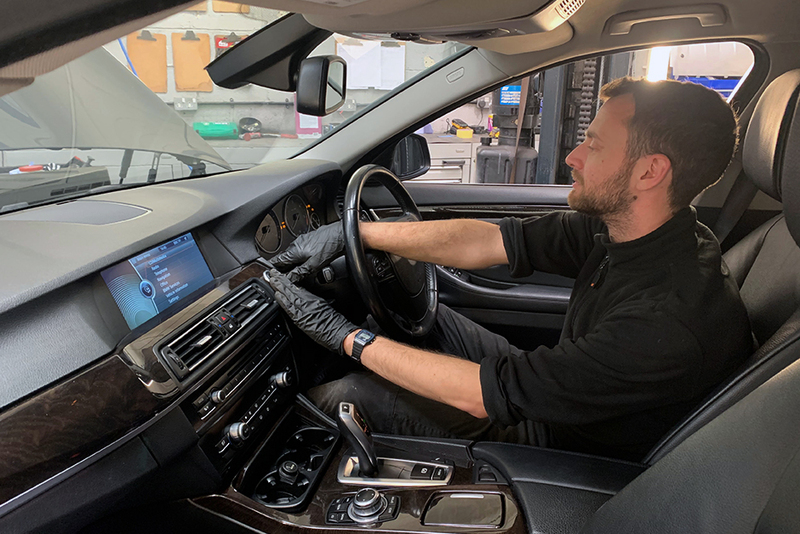 The fuel filter is removed and replaced with a Genuine BMW fuel filter. Front brake pads are removed and replaced with OEM specification brake pads. 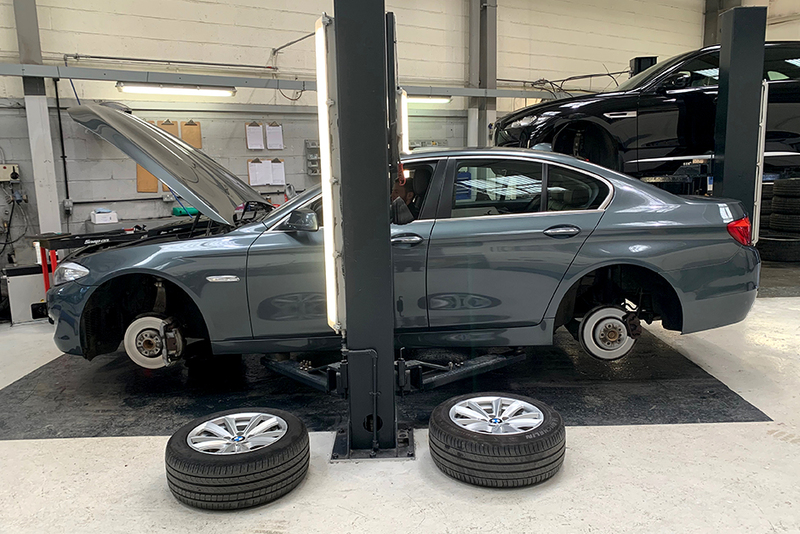 Front brake sensor is removed and replaced with genuine BMW brake wear sensor. Wheel wells are cleaned and inspected. 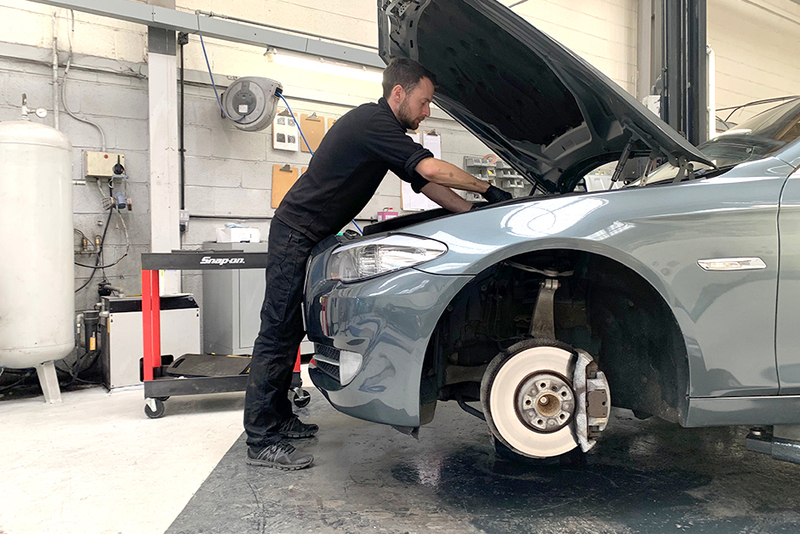 Front brake discs are removed and replaced with OEM specification brake discs. 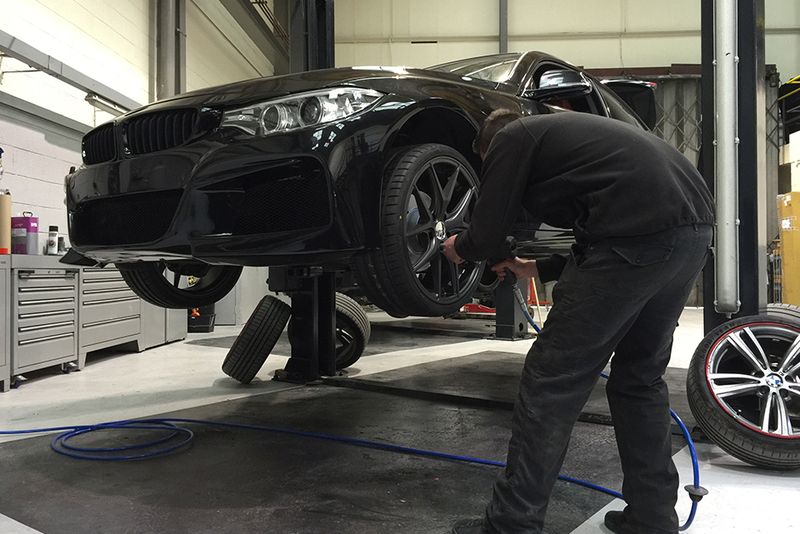 Prices will vary for vehicles fitted with M Sport brakes or Carbon Ceramic brakes (M models). All other service work carried out please contact us for an individual price for your car. A full MOT of the vehicle is carried out. 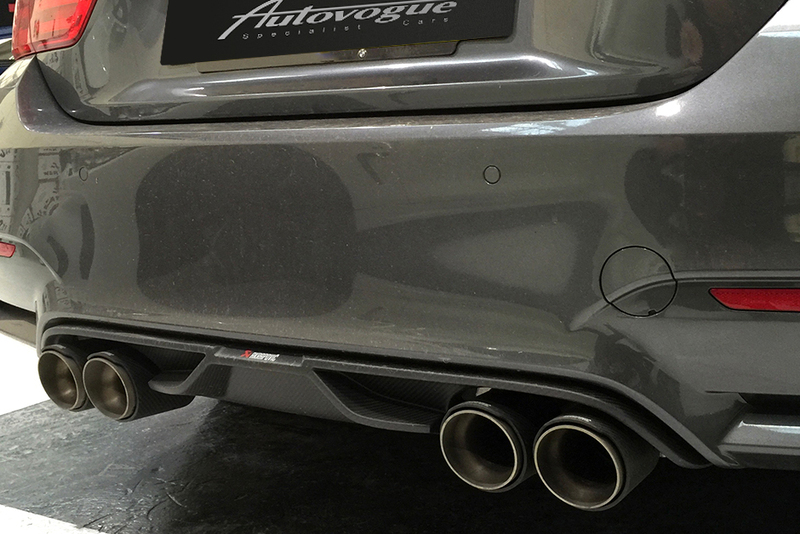 Please feel free to contact a member of the Autovogue team to discuss your requirments.